Chef Angela Millanti was raised in rural Kentucky by Southerners and Italian Americans. Her roots, and much of her experience, is in both these types of cuisine. Her love for food and being in the kitchen started as a child when she wanted to open her own restaurant. As she grew she practiced her art on friends and family, constantly trying new recipes and reinventing old ones to expand her culinary knowledge. However, post-graduation from the University of Louisville, she realized her dream of opening a restaurant would prevent her from maintaining personal relationships with many potential patrons as well as her own family, and she decided to pursue a career as a personal chef as a way to do what she’d always known she was born to do — create fantastic meals for others. 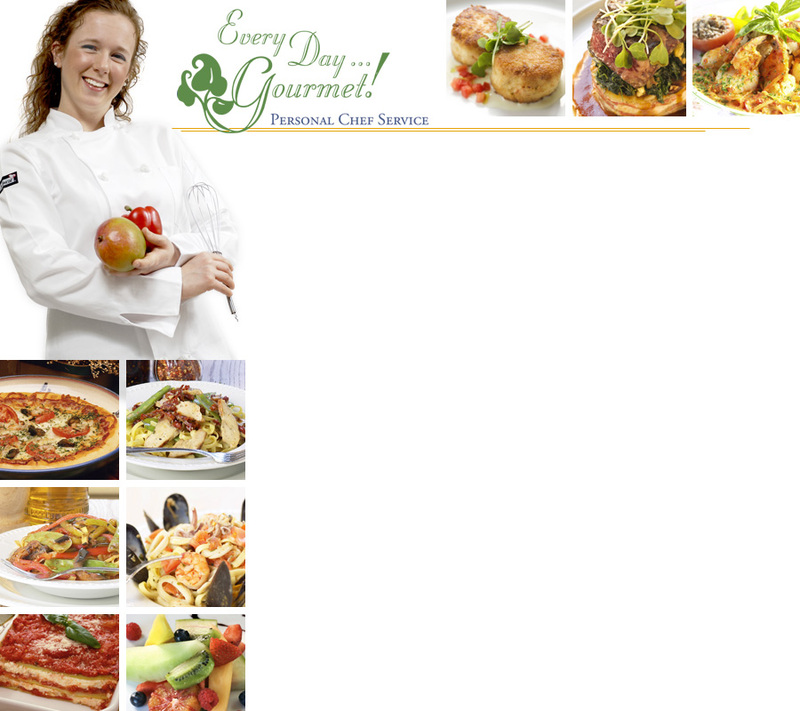 Angela founded Every Day…Gourmet! on a few core principles: completely personalized service for each client, a passion for healthy foods served with excellent preparation, and a drive to uphold the utmost in quality and standards. Angela is SafeServ certified through the Jefferson County Health Department, fully insured, and is a proud member of the Personal Chefs Network.